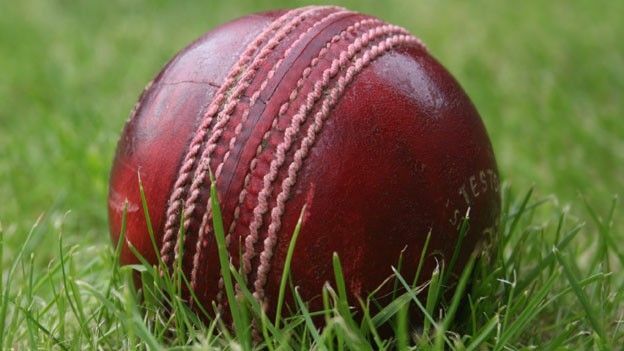 After England scraped through the group stages with a narrow win over the West Indies, all eyes remain glued on the 2011 Cricket World Cup as the Poms continue to battle on. Its no secret that the England team need all the practise they can get at the moment after a few fairly hairy experiences in the group stages. So get practising right alongside them with this free iPhone version of everyone's favourite online cricket game. Warning: This is not one for those lacking in willpower, incredibly fun and worryingly addictive. Now with a native iPhone app, ECB Cricket will keep you up to date on all of England's international fixtures, all international and ODI matches and even English County cricket. Push alerts mean that you won't miss any of the action and social media integration will let you revel in England's glory all over the internet. Another game to help you sort out your pulls from your sweeps and your seamers from your fast bowlers, Cricket World Cup Fever includes some tutorials for the uninformed. Unlike Stick Cricket, this app really utilises the power of the iPhone to deliver stunning 3D graphics and unrivalled animation in a cricket game. Now that England have made it through to the knockout stages every game is crucial and you can't afford to miss a ball. Simply choose between "Work" and "School" and this simple application will generate just the tale you need to keep your boss none the wiser whilst you settle into a day's drama on the oval. It is a tradition as old as time that in any sport the fans feel they could do a far better job than the manager if only they were given control of the team. Trust those instincts and prove yourself right with this management simulation. Choose the batting order, fielding positions, aggressiveness of the batsmen and even alter coaching options between games to lead England to victory in your own virtual World Cup.